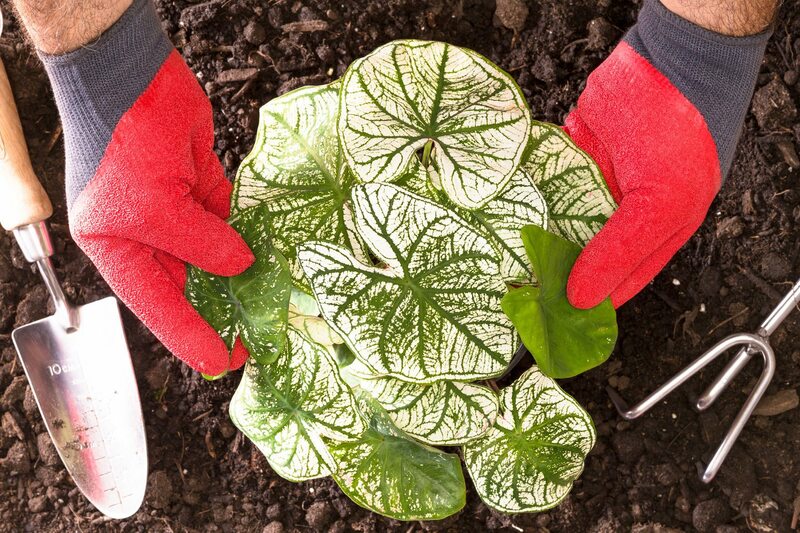 Caladium bulbs are on sale now (late July). Can I buy them now and hold them for planting in the spring? I live in Pittsburgh, PA. I would like to take advantage of the sales now. Will this year's bulbs winter over in my house for planting next spring? Don't rule out planting them yet this year! Here are some great articles for you.